Join free & follow OlD sKoOl RaVeRs UnItE! by OlD sKoOl RaVeRs UnItE! 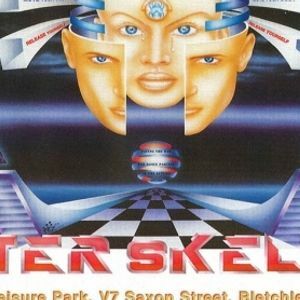 The Music Maker @ Helter Skelter, Zoomby OlD sKoOl RaVeRs UnItE! I love a bit of Technodrome insanity!!! More from OlD sKoOl RaVeRs UnItE!